The global presence of computers and the reach of the Internet, has led to the surge of Information Technology companies. The skills involved being transferable, pursuing a career abroad, has become a huge possibility for the people. As a matter of fact, searching for IT career opportunities abroad is easy, because of the platform, provided by the Internet. Locating a suitable position to work requires strong determination. IT career abroad appear challenging, perplexing and wearisome, and the process of relocation is complicated and consumes much time. Moreover, working abroad can make for an amazing experience. There are many advantages of working overseas. 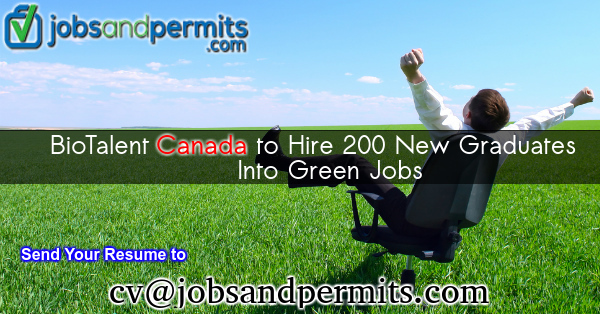 Many IT job vacancies of permanent nature, or on a contract basis, are available. All IT skills are transferable and have a universal usage. SAP, Oracle, Java etc., all are the examples of global technologies. 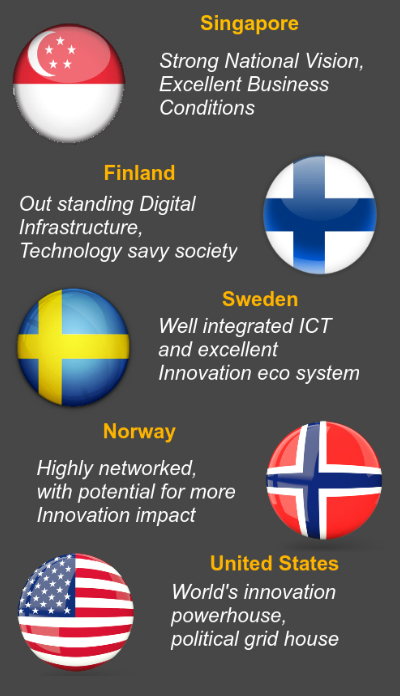 The top 5 countries for IT career are Singapore, Finland, Sweden, Norway and the United States. Countries have stringent rules regarding the time, a foreigner can stay, and also of the people, who can work there. It is wise to know the laws of the countries, for foreign employment before making a commitment. Please refer to the Website of an embassy of the particular country. Finding IT jobs abroad consumes time and needs perseverance, resilience, and a plan of action. Many people originally propose to spend a year, but end up spending two/three years abroad. Uniquely, Companies need solutions to the issues, challenges, and problems faced by them. It is important to match the skill set with a job. You must bring top skills to the organization. Today the Technology is global and even when you work in a different country; the fundamental rules are the same. Assess your qualifications and experience to meet the requirements of the company. Equally important is the fact that immigrants aiming for working abroad make an under-estimation of the cost of living/ relocating. Analyze the differences in pay, costs of moving, flight costs, immigration/work permit fees, and travel expenses. Most of all, never think in a stereotyped manner know the salient features and depth of the country, and collect details regarding working hours, working practices, and culture. These will help you to show dedication and commitment and raise your standard in the eyes of the employer. 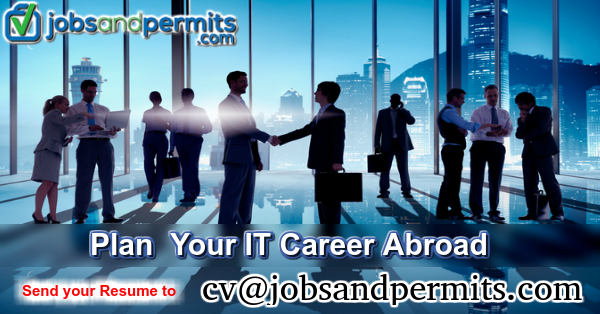 Furthermore, an IT career abroad is a boon but requires thorough thinking and effective planning. Coupled with a desire to succeed on a foreign shore, it is a great thing to pursue.